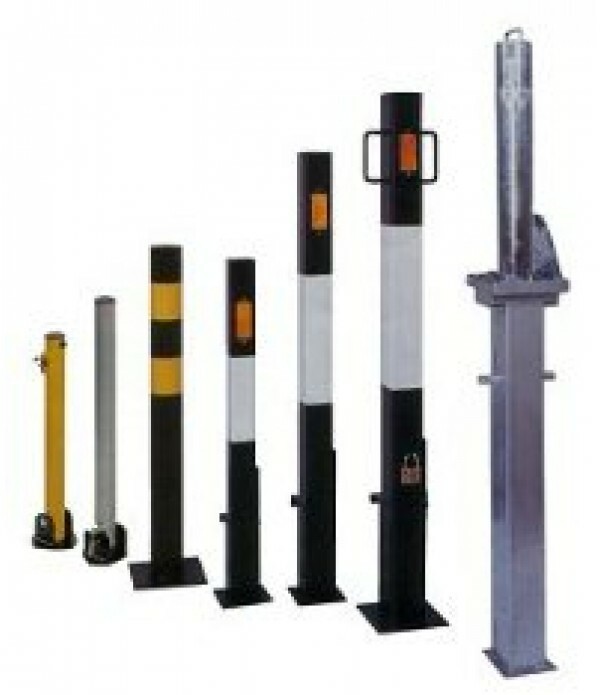 Security - Wide range of trailer security devices. 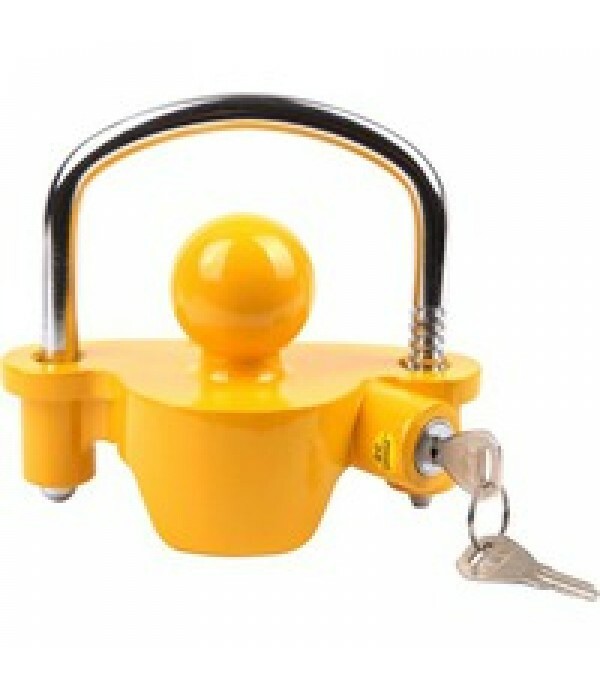 Buy online today. 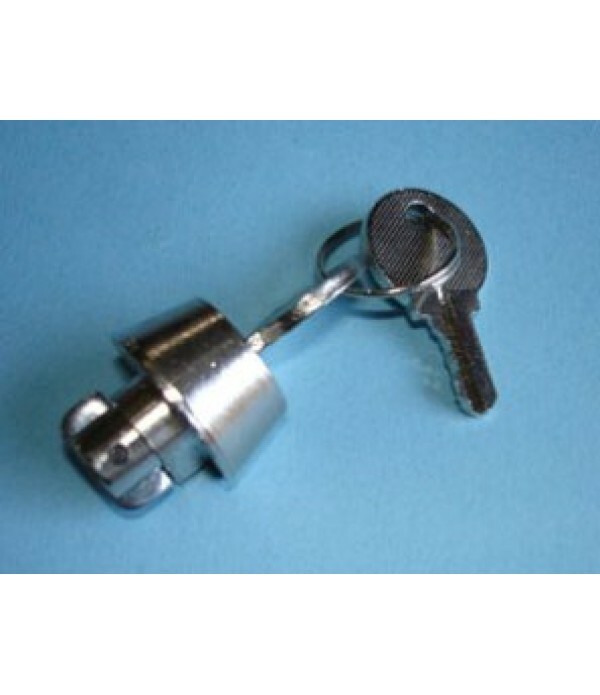 Shop for all your security essential. 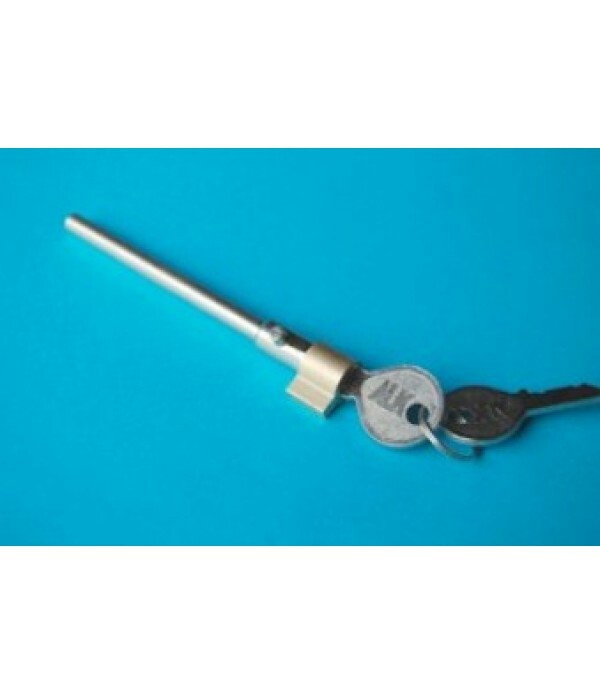 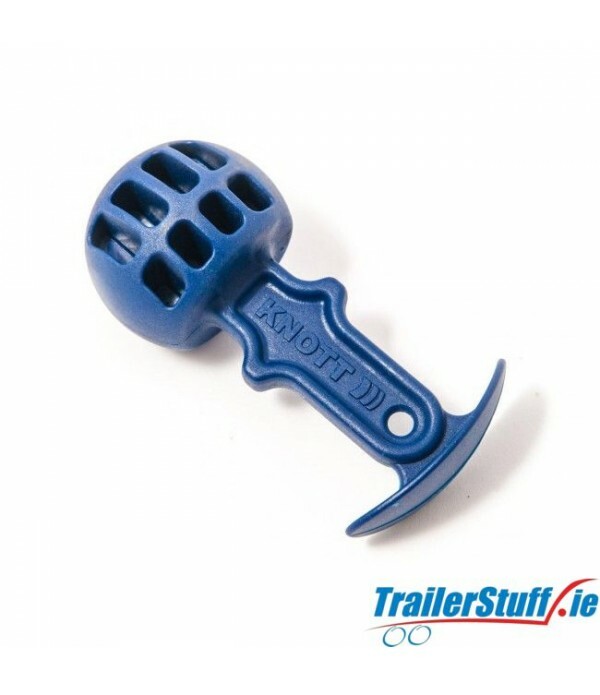 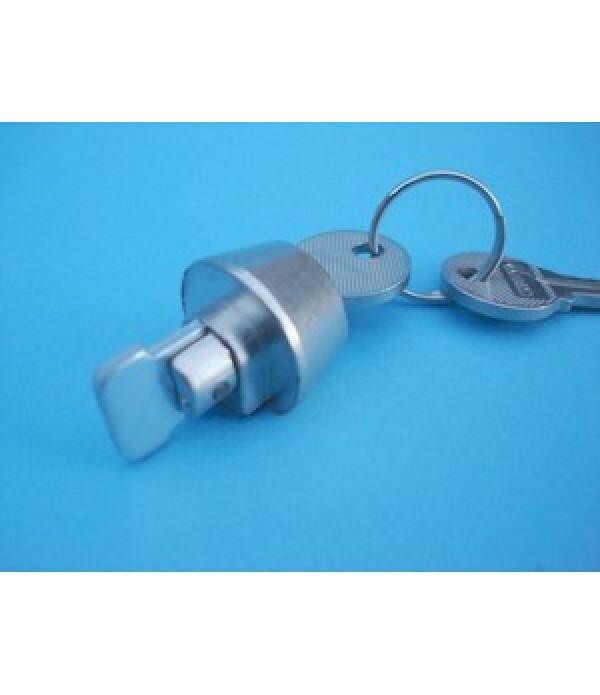 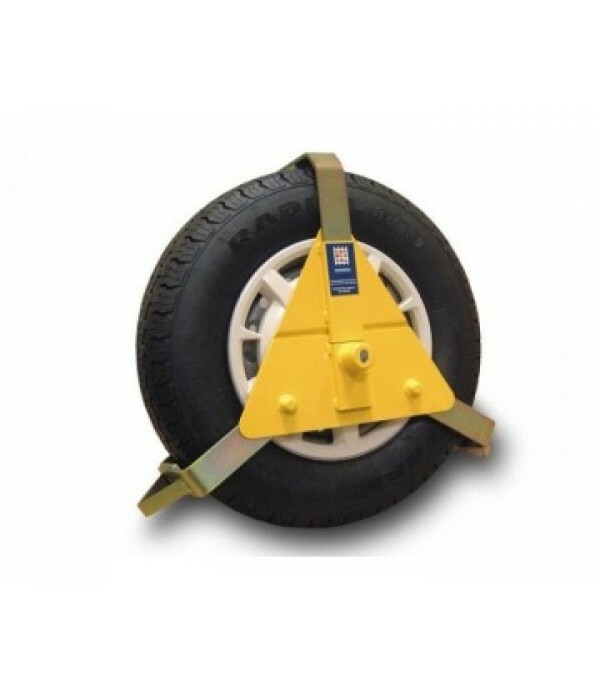 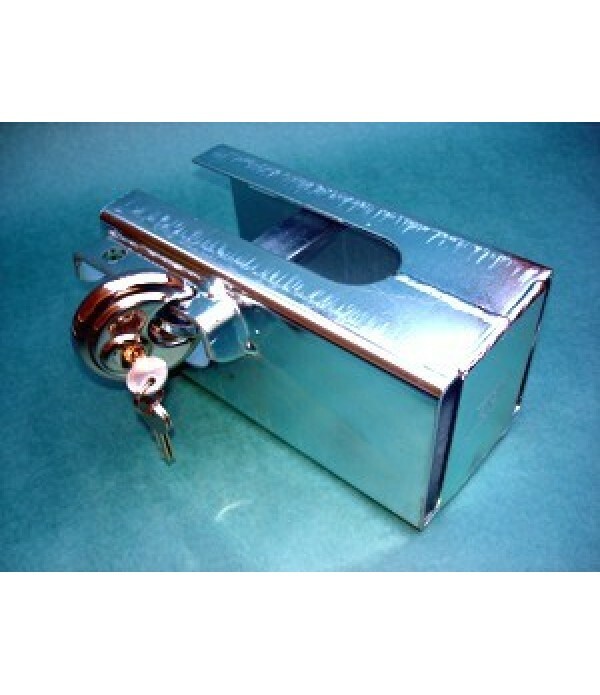 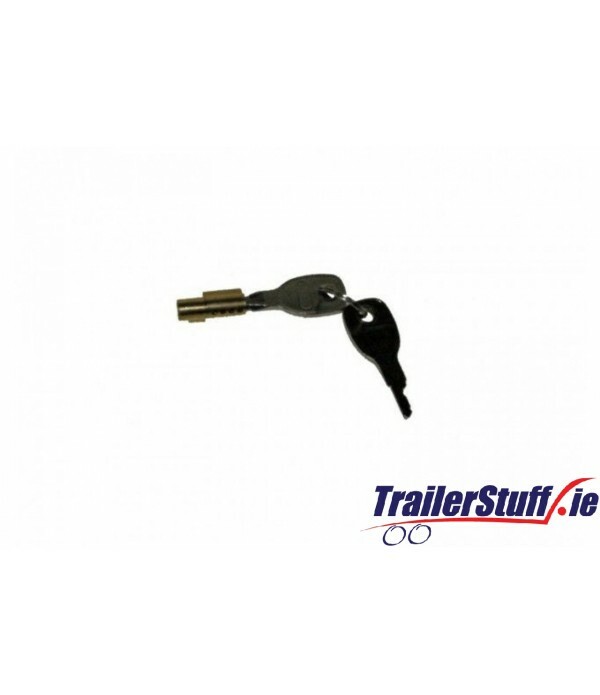 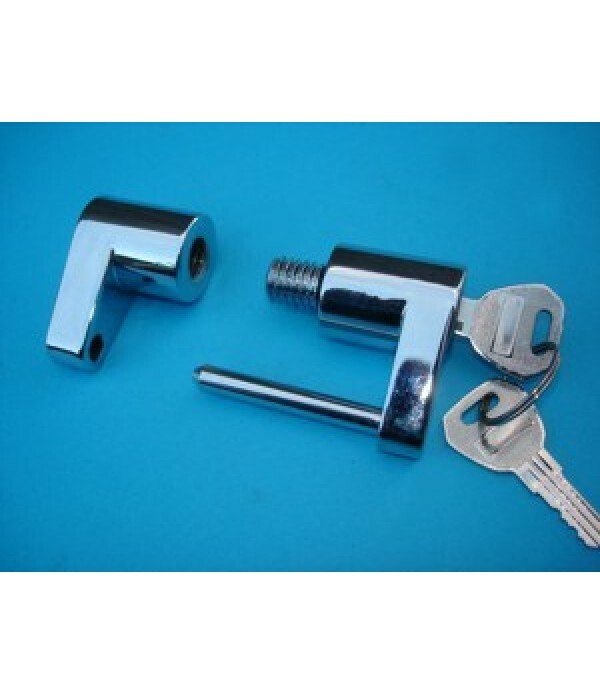 Trailer coupling locks, wheel clamps and security posts available to purchase online now.